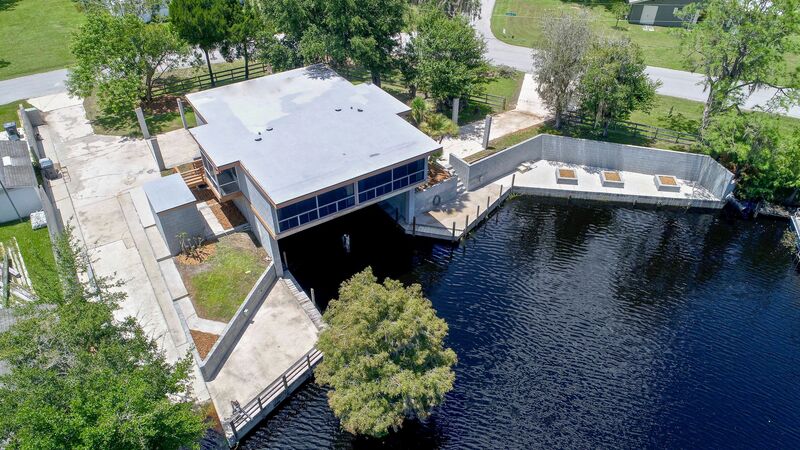 SOME OF FLORIDA’S BEST FISHING ACCESSED FROM YOUR OWN BACKYARD – UNIQUE MID-CENTURY MODERN HOME – CANAL FRONT ON LAKE HATCHINEHA…Amazing waterfront property on the Kissimmee Chain of Lakes offering features not found in surrounding homes (Over 130′ of water frontage, concrete seawall, two under-house boat slips, private on-site boat ramp and more)!!! 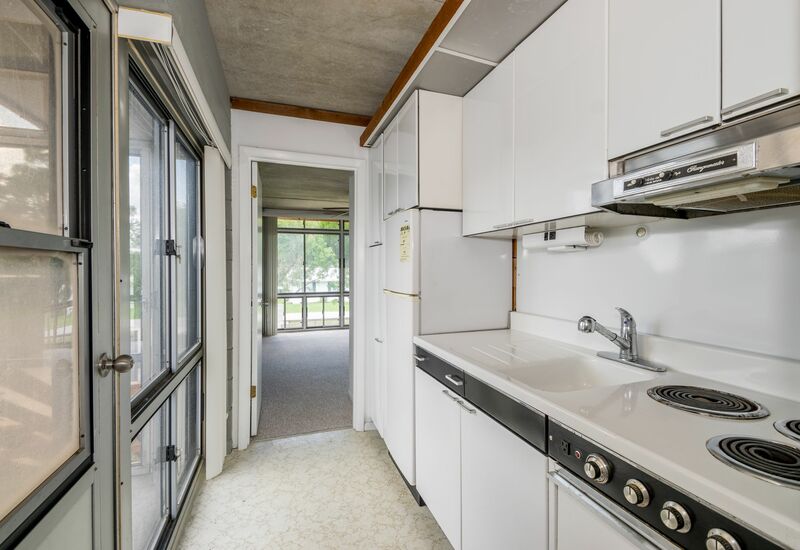 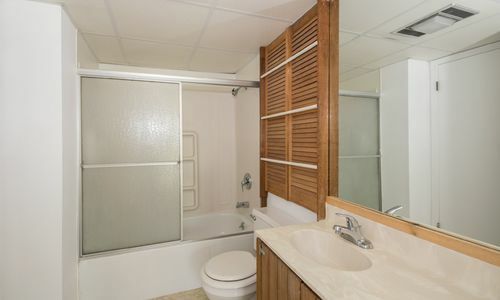 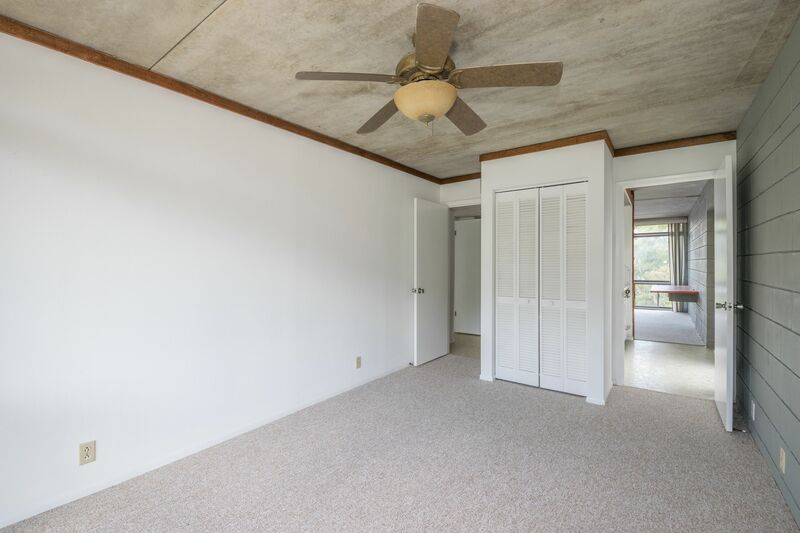 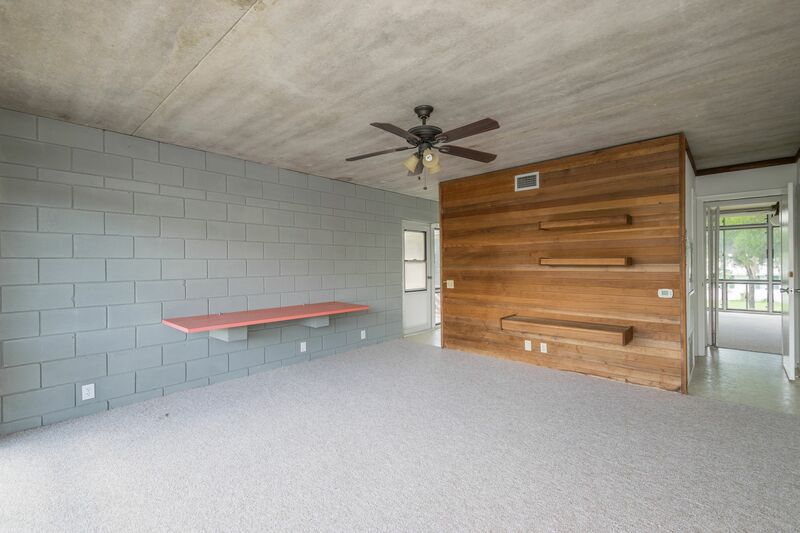 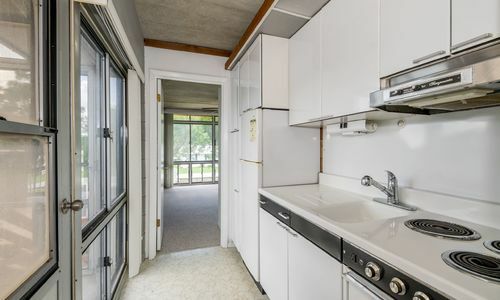 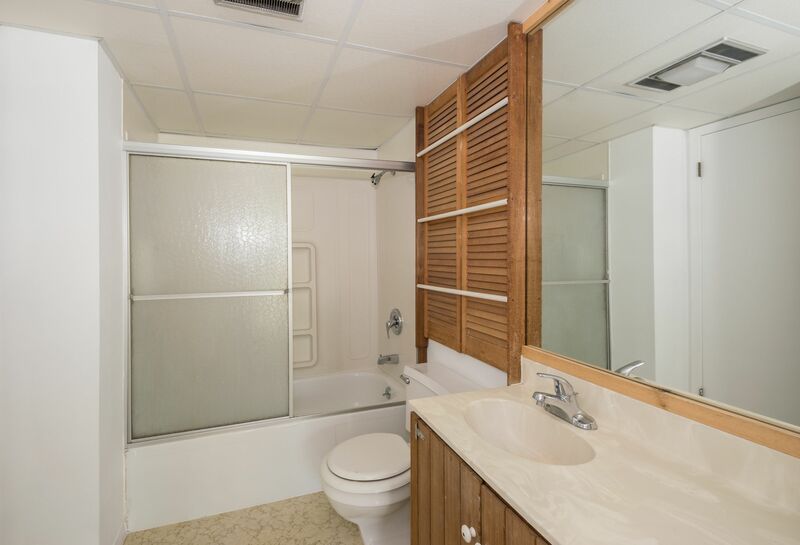 This three bedroom, two bath home is currently set-up as a duplex with two separate units each with their own kitchen, bedrooms, bathroom, living room and private entrance. 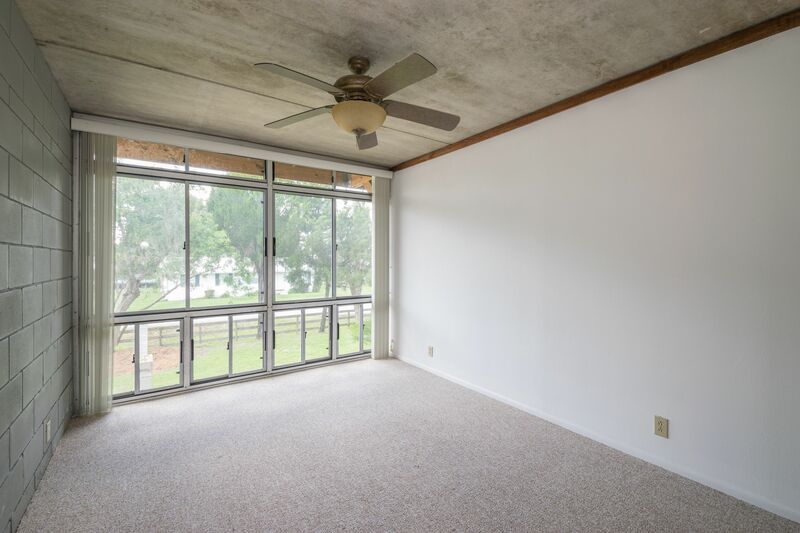 Great for living on one side and leasing the other side out for rental income or to have a dedicated space for visiting family and friends. 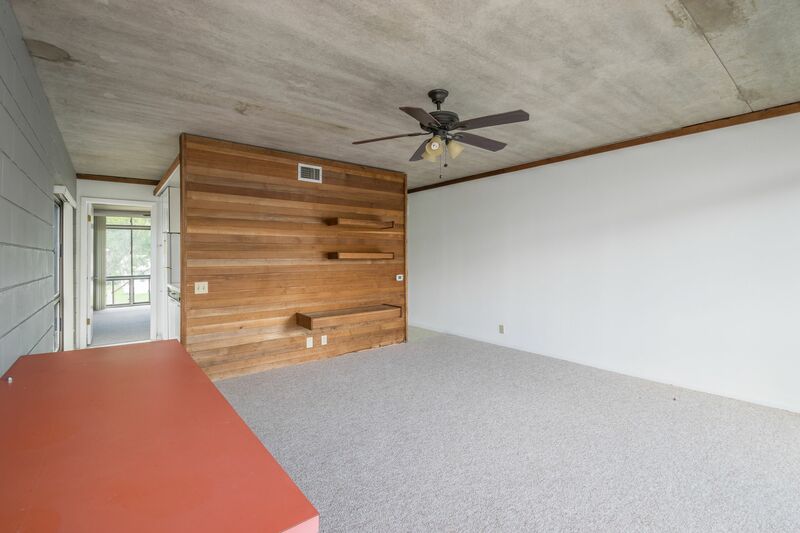 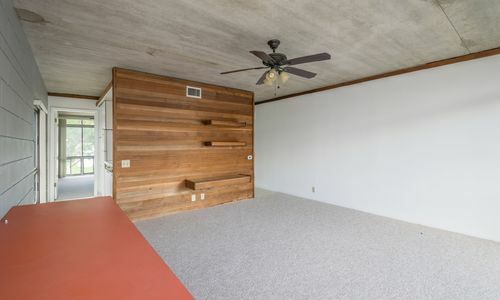 Interior walls can likely be reconfigured to make this all one home. 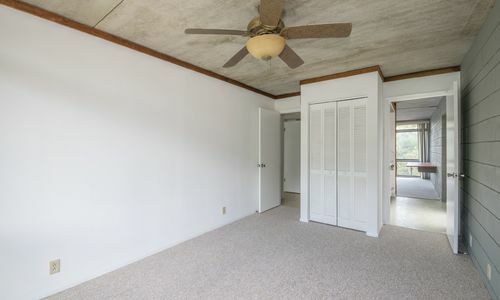 All perimeter walls, ceilings and floors are made of concrete so the house is very sound and durable. Awesome infinity-edge type water views, clean lines and retro kitchens provide a sleek and modern spin on lake house living. 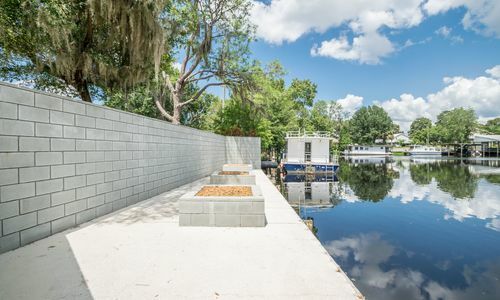 The concrete seawall has an abundance of dockage which opens the opportunity to rent slip space for added income potential. 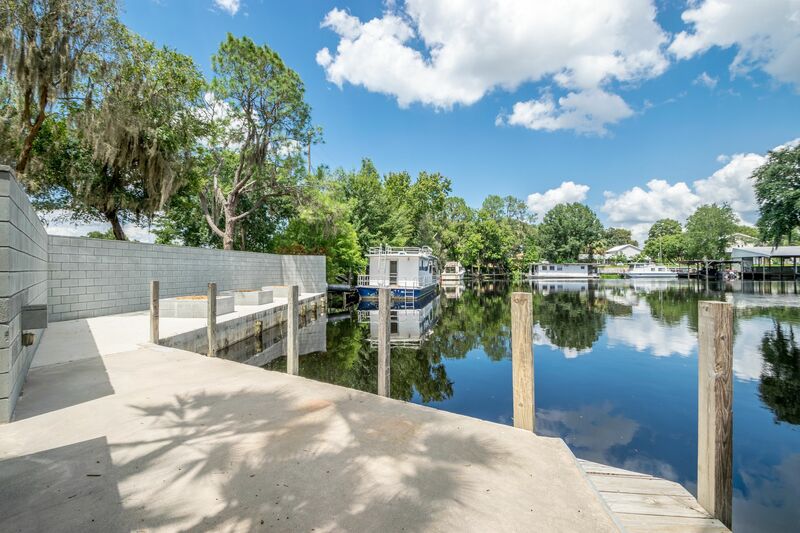 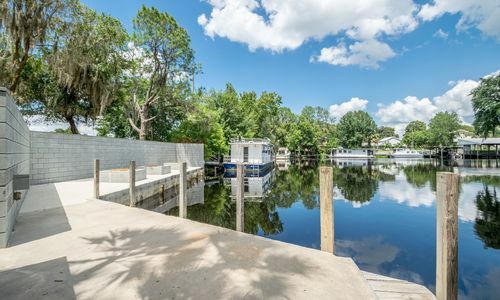 Another unique aspect of this property is the private on-site boat ramp so no more battling the boat ramp crowds. 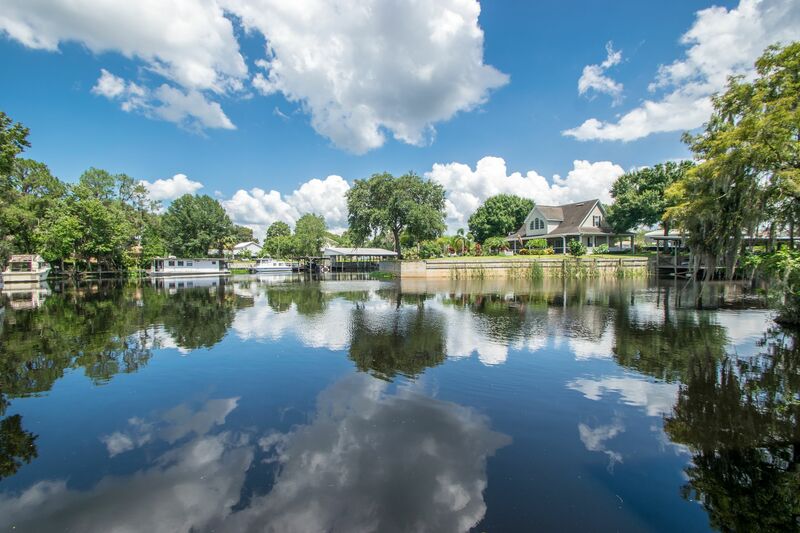 After leaving the dock you are a very short boat ride to Lake Hatchineha, the local marina and The Port Steak & Seafood Restaurant. 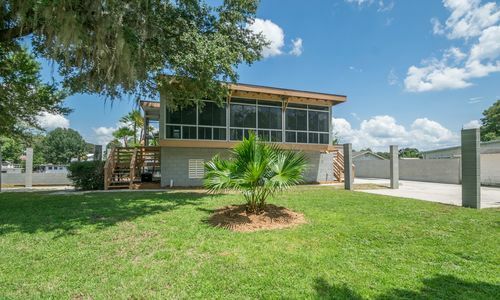 Perfect vacation home or full time residence. 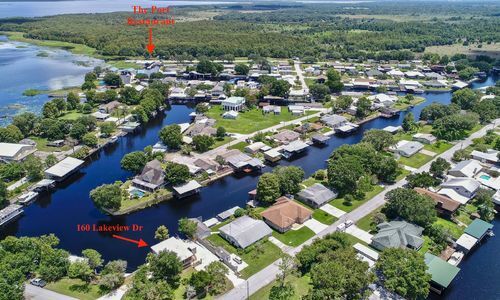 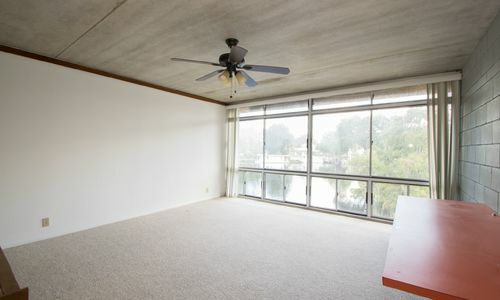 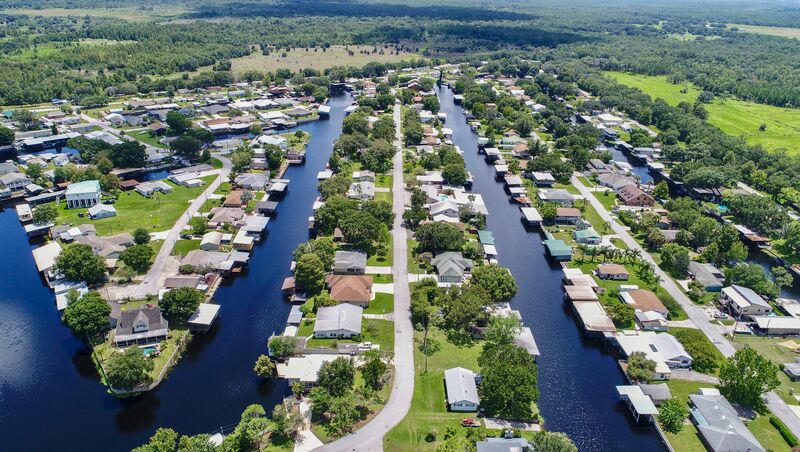 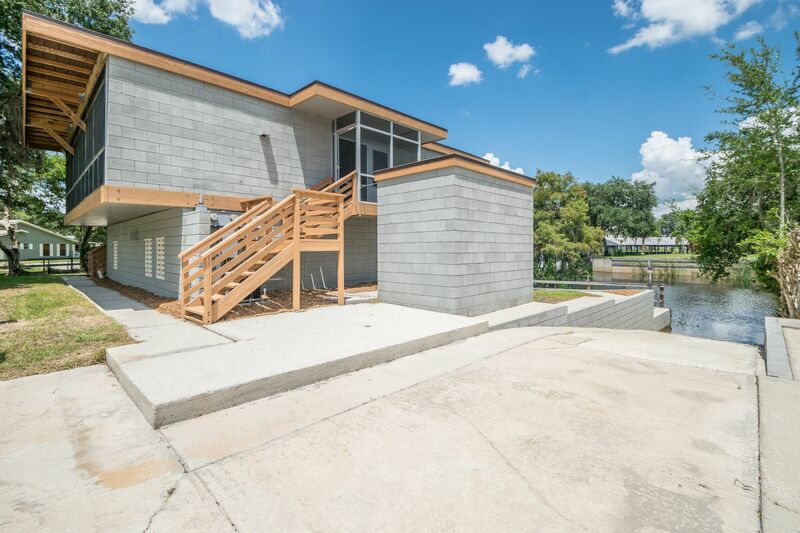 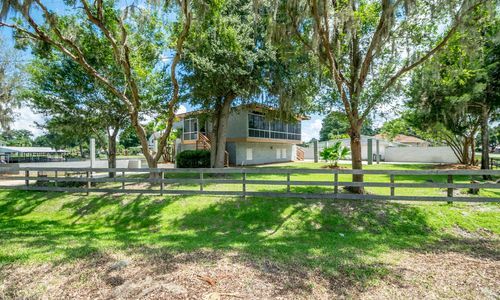 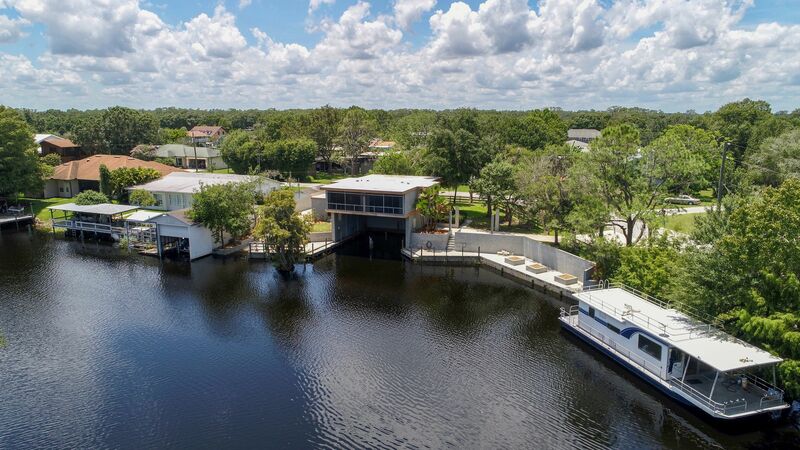 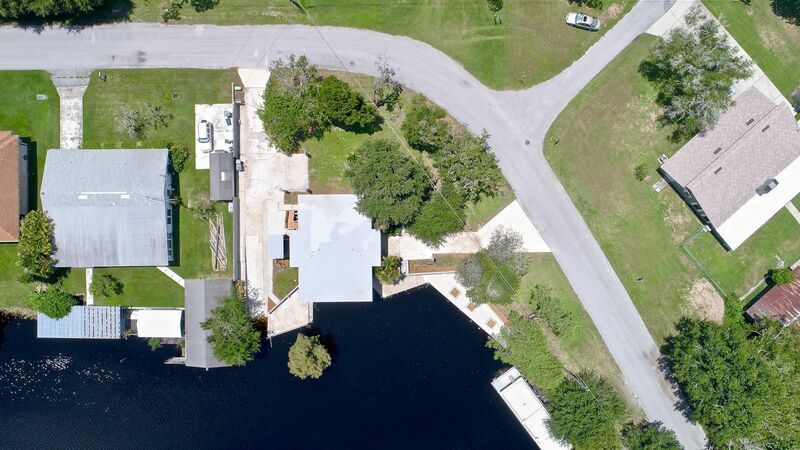 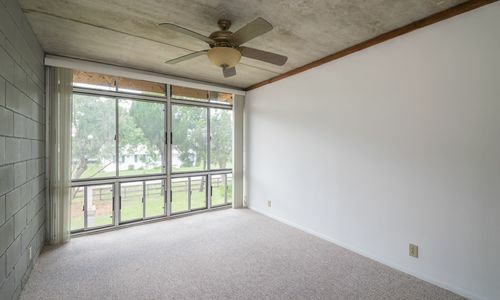 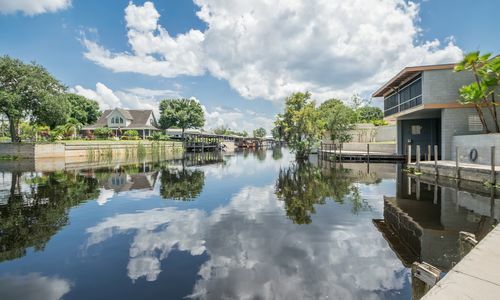 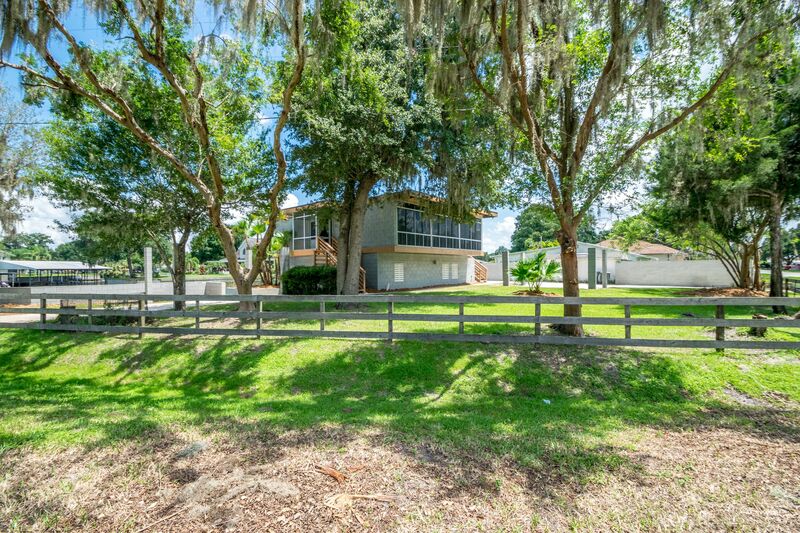 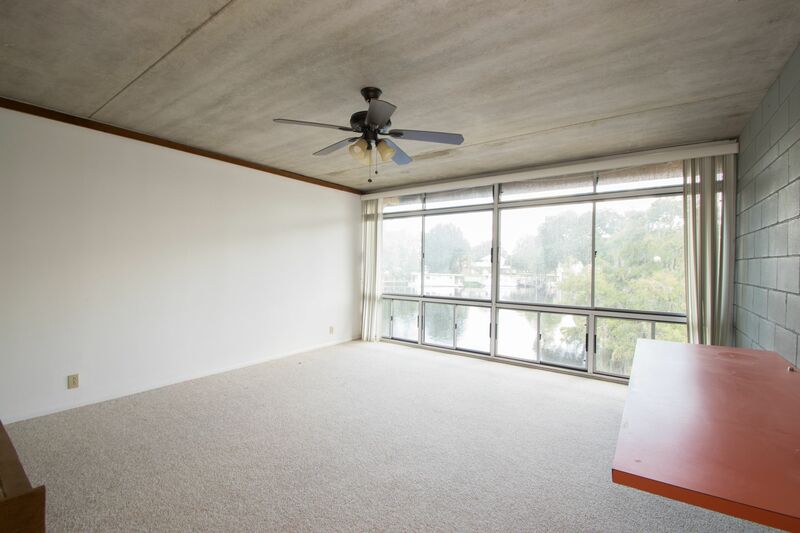 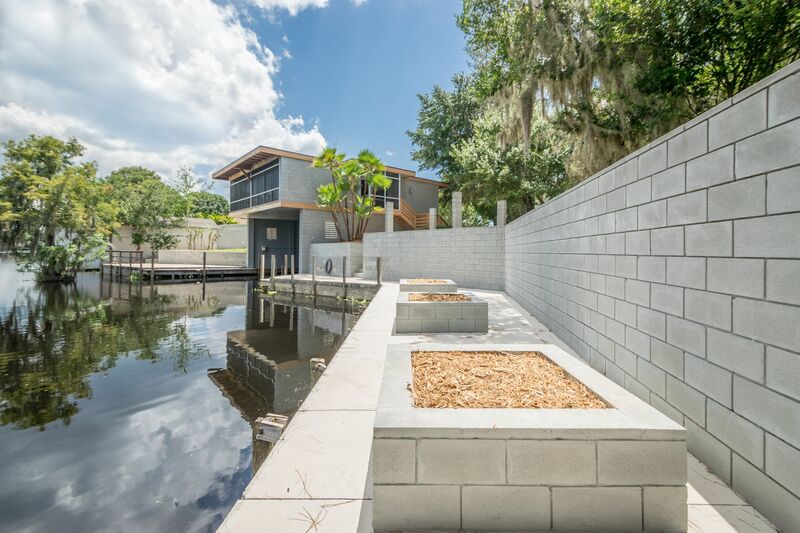 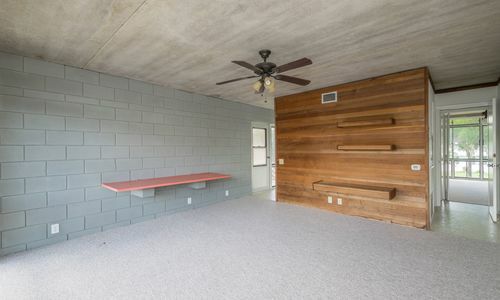 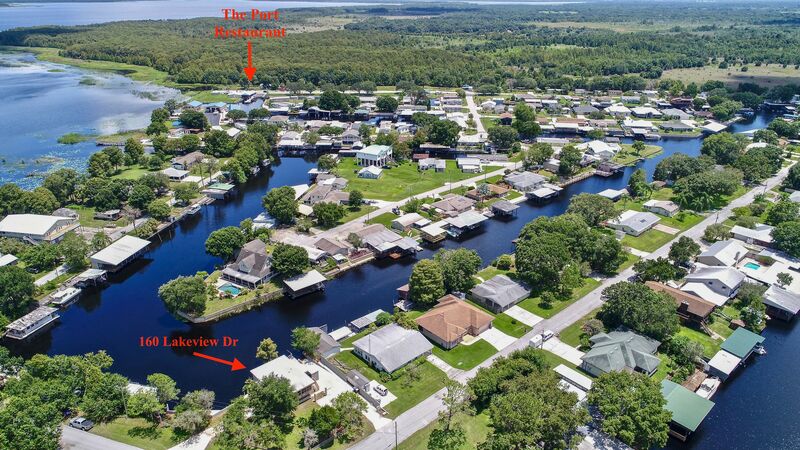 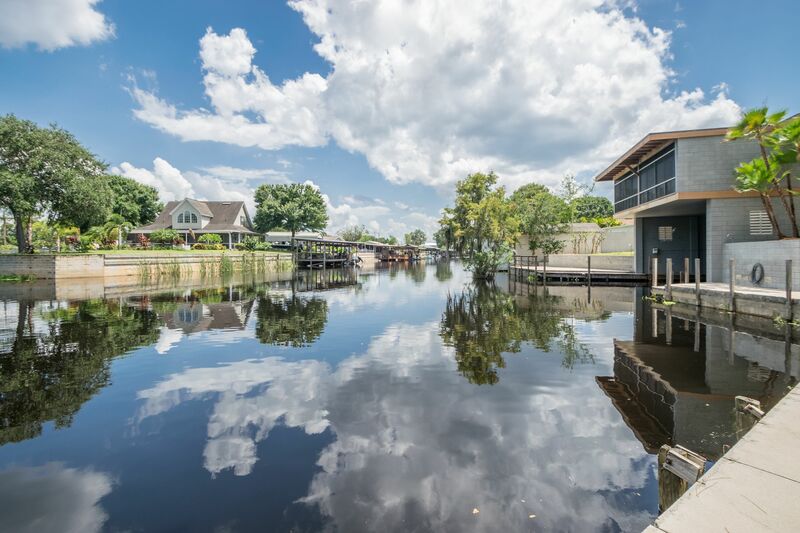 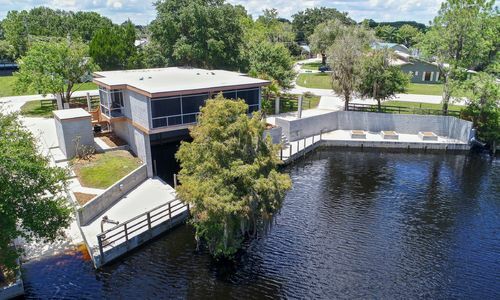 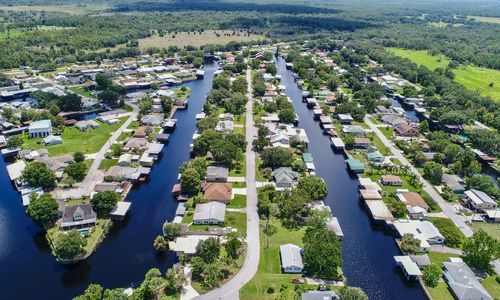 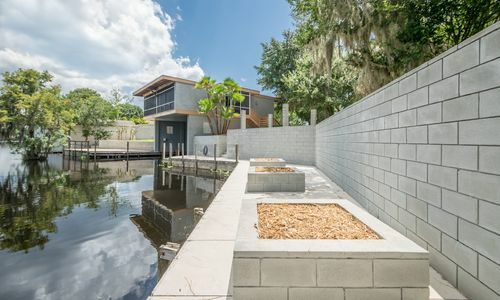 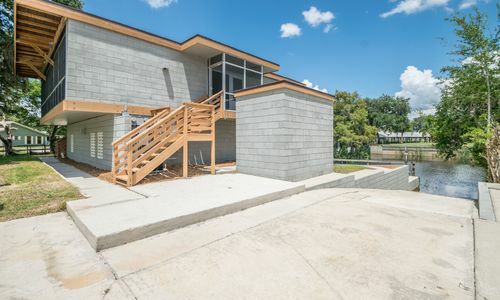 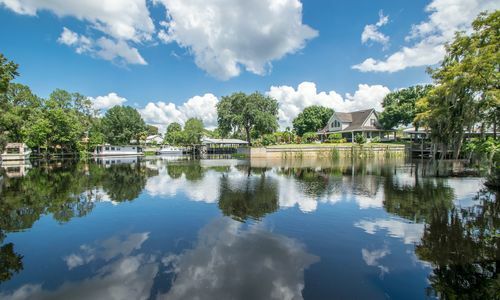 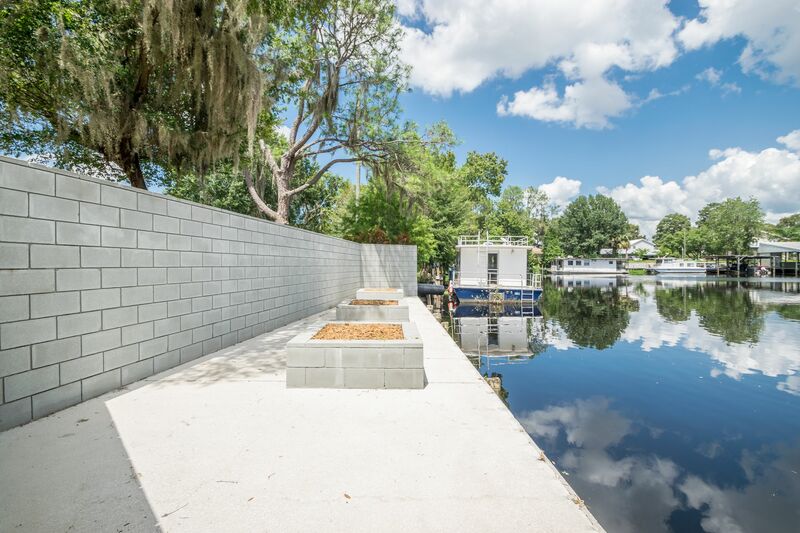  This is truly a once in a lifetime opportunity to own a unique property on the Kissimmee Chain of Lakes without paying inflated lakefront prices.